KIWI STAR Shaun Harris is on the road to recovery. 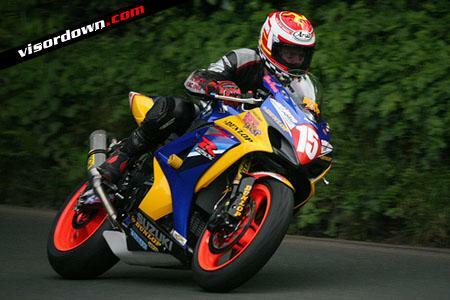 The former TT winner was seriously injured in this year's Superbike race, which almost cost him his life. Harris was in a coma and kept in intensive care for a number of weeks. Doctors say his recovery is partly due to the New Zealander's resilience, as Harris isn't the sort of bloke who gives up easily. His Doctors are happy with his progress and if his insurance company can get him on a flight he's off. Once again thank you to everyone who has helped out over these past few weeks and a thank you to the ones who will help out in the months ahead. All of your support has been amazing!